Hotel Fortebraccio is a balcony over the Perugia Mountains in the heart of Italy a few steps away from the Montones historic centre. 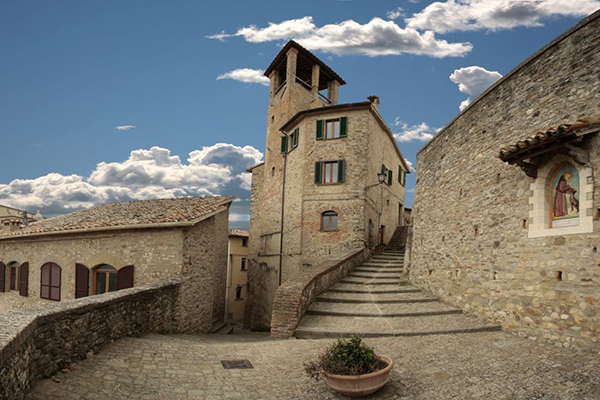 Montone is a beautiful stone village. 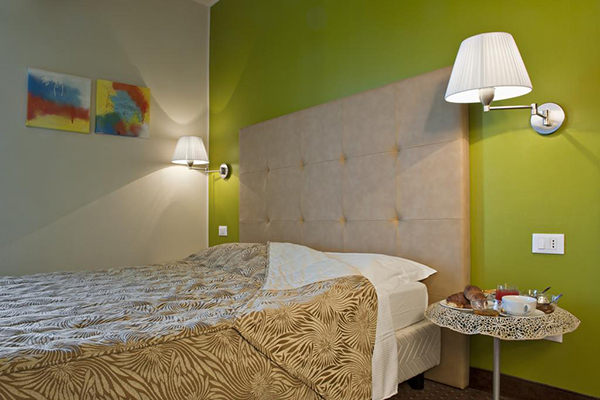 The hotel is named after the most popular captain of the beginning of the XVth century, a soldier called Braccio of the Fontebracci family, who turned Ubria into a small state in the centre of Italy. The building has a Tuscan air, covered in orange mortar. The interiors are modern and functional, with well-equipped rooms and an Italian flagship restaurant, as it is a temple for traditional cooking. 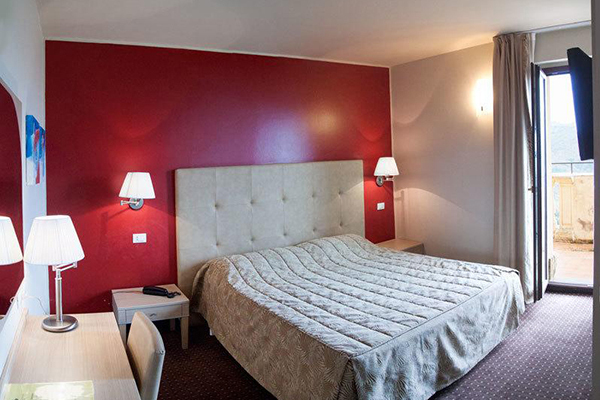 No fear of calories because there is an outdoor swimming pool and a relax centre with a whirlpool, sauna and steam room at the hotel….We like this peaceful hotel which invites us to stay in, or to tour Perugia and the neighbouring Tuscany. You choose. One wheel chair adapted room. Braille and relief signage in common areas around the hotel, and also in the room. Should you need a room with Braille signage please request so when making your reservation. Spa in the hotel (sauna, steam room, shower of emotions, Whirlpool and relax chairs.) Golf, horse riding, cooking courses, wine tastings, craft beer, grape and olive harvesting. 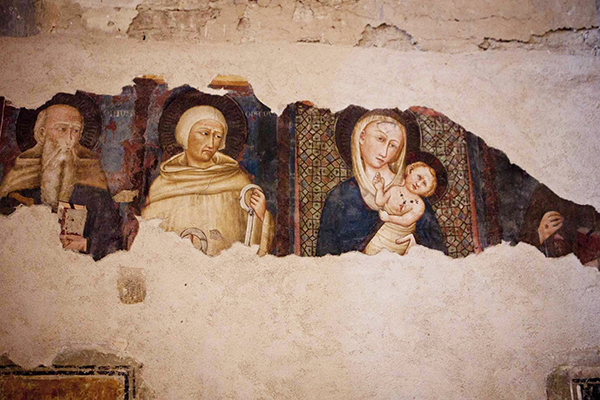 The Umbria region is like the whole of Italy, a large catalogue of postcard like villages, museums and churches. 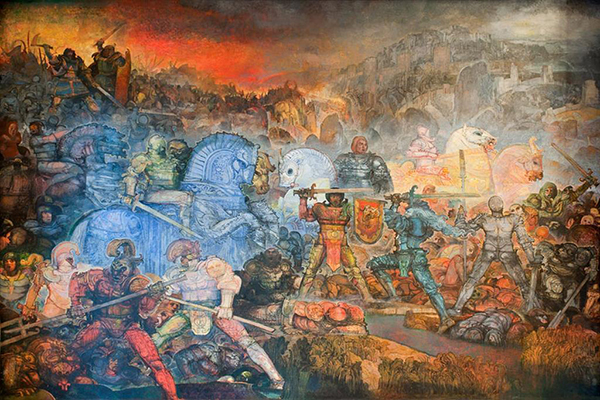 One has to visit Perugia, Cittá di Castello, Terni, Foligno Norcia or Assisi, among others. Montone was a very important village during the Middle Ages. 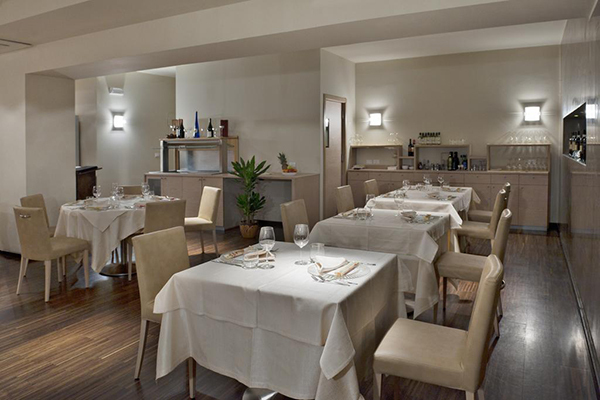 Typical Umbrian cuisine, dishes prepared with skill and quality raw ingredients. The region produces magnificent extra virgin olive oil, is one of the mycological cradles of Italy and as for wines we find excellent reds and one of the best whites of Italy, the Orvieto. Cheese, wines and olive oil. Norcia cold meats. From Florence southeast on the E35 motorway getting off towards Arezzo, past Cittá di Castello we arrive in Montone. A Little longer than a one and a half hour journey. 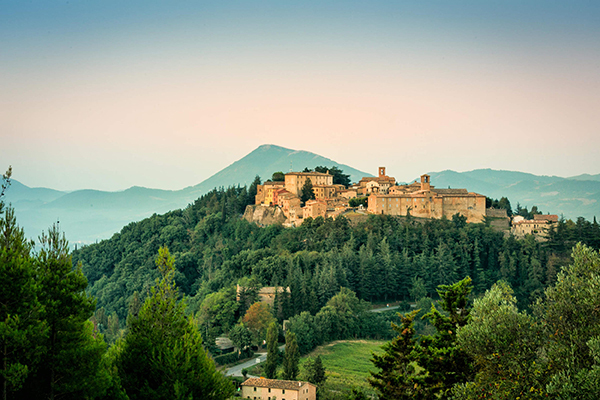 Train from Florence to Arezzo and bus to Montone starting at 17€ and requiring 5 hours.